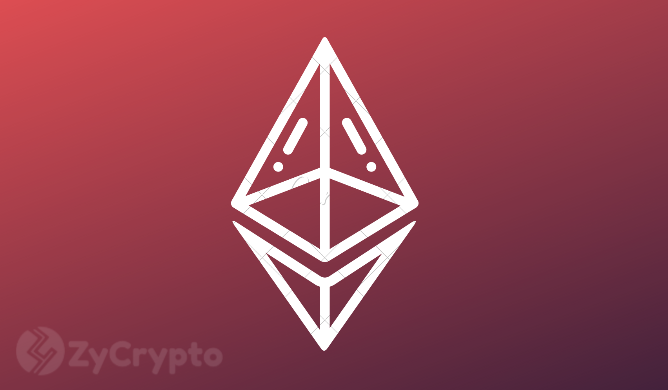 Ethereum Records Lowest ETH Supply in History Amidst Recovery, Is this Good or Bad? 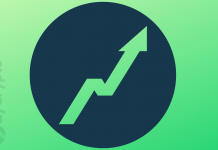 Ethereum (ETH) the number two cryptocurrency by market capitalization according to Coin Market Cap, has experienced a strange decline in ETH supply in the face of the general cryptocurrency market recovery. This is the first time in history when ETH supply has fallen below 13000. According to data from etherscan.io, Sunday 17 February was the day ETH supply crashed to 12,989, the lowest in the history of the cryptocurrency. The Constantinople Hard Fork or what Ethereum founder Vitalik Buterin likes to call upgrade had drawn attention to the cryptocurrency prior to the initially scheduled upgrade in January. 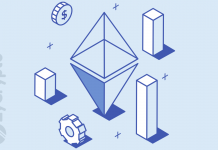 The Ethereum token [ETH] started appreciating in price until postponement of the event was announced which also clearly affected the market negatively, crashing ETH price by 4% within 24 hours following the announcement. The ongoing recovery may be tied to the approaching upgrade date which is 27 February and it is not surprising. However, how is the price appreciating while the supply is declining? Although this may be an advantage in that price will surge due to lower supply, another disturbing fact is that the hashrate may also be affected. As the Constantinople upgrade approaches, more people will likely develop an interest in Ethereum and its price will definitely continue to soar if such happens and that is if the upgrade doesn’t get postponed again for one reason or another. 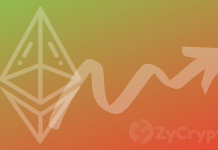 It is expected to be a new leaf for Ethereum and should bring the project up to a new level of advantage in its niche of smart contracts and dapps building and deployment.